Mohd. 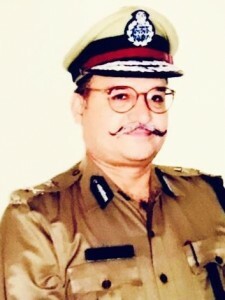 Wazir Ansari, (Retired Director General of Police) Chhattisgarh cadre,an IPS officer of 1984 batch. 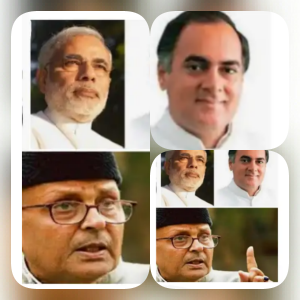 He is the one who served for about 34 years in undivided Madhya Pradesh, Chhattisgarh state and also in national capital Delhi on Central deputation during his tenure. 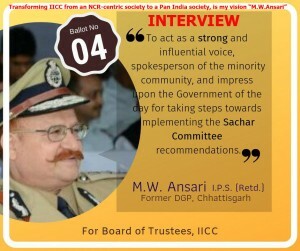 An upright officer M.W.Ansari has been known for his comprehensive experience-on one side his tolerant, liberal, progressive, rational, egalitarian administrative abilities while on the other side, the kind of reforms that he has brought during his police services in Naxal hit Chhattigarh state are remarkable. 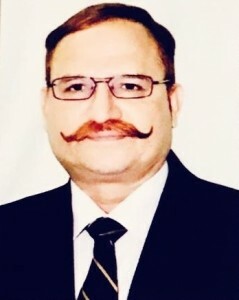 Presenty M.W.Ansari is contesting for the post of Member,Board of Trustees (Ballot No. 4) at India Islamic Cultural Centre, New Delhi. Question: As mentioned in its website, the main purpose of India Islamic Cultural Centre is to promote mutual understanding and amity amongst the people of this country and to depict the true face of Islam which is most tolerant, liberal, progressive, rational and forward looking religion besides being based on cardinal principles of human values irrespective of faith, caste, creed and color. How far has IICC been successful in its aims and objectives? Answer: So far its aims and objectives are concerned, the IICC may serve as a classic example of “missed opportunities”. And this is not the view of any one individual like me, but same may be prevalent among the majority of those who have been associated with the IICC in any way, especially members of the society. Universal understanding and amity cannot be promoted merely by organising some get-togethers, occasional workshops, etc. on the subject matter, that too within the confines of the IICC building. Same is the case with disseminating knowledge about Islam, with the purpose of eliminating the negative stereotypes about Islam prevalent in the contemporary society. Let me ask you one simple question – How many times have you come across an article in the print media, or a documentary in the electronic media from the IICC to promote these noble causes? How many places outside Delhi has IICC organised programs and workshops in furtherance of the aims and objectives of the Society? Let me ask you another question – how many people, even among the Muslim community, know that a society by the name IICC exists, and what for it exists? Thus, my use of the phrase “missed opportunities” for the IICC is not misplaced. Question: If not, then, according to you, what modus operandi to be adopted to fulfil its purpose? Answer: If you want me to reply in one word, that is “OUTREACH”. Yes, IICC has to conduct Outreach Programs in places outside Delhi. People will not come to IICC to learn about mutual understanding or about the Islamic faith; rather IICC has to reach out to the masses and disseminate these. 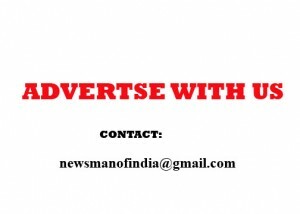 Outreach programs can take varied forms – workshops in towns and cities, documentaries in electronic media, articles and interviews in the print media,etc. Another mantra is DECENTRALIZATION – transforming IICC from an NCR-centric organisation to a Pan-India organisation, by opening IICC chapters or sub-centres in all the state capitals. This will increase the visibility and member-participation of IICC manifold, as well as provide further momentum to its ongoing activities. On the lines of Geeta Press and Bible Society, why can’t IICC open outlets throughout the country to make available relevant literature to the masses? These outreach activities can be richly supplemented by informed and judicious use of SOCIAL MEDIA and INTERNET platforms. Question: IICC has remained in the approach of only so-called elite sections of the society;a common Indian muslim still does not have any idea about IICC’sexistence. Why it is so? 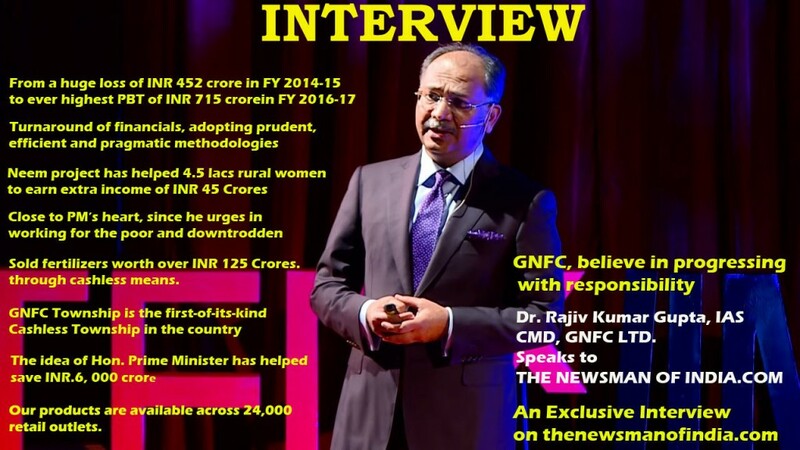 Answer:Being a Delhi-based organisation with no offshoot in other towns and cities, coupled with absence of outreach activities,has largely contributed in limiting the approach of IICC to the privileged few. Question: Has IICC become the instrument of bureaucrats only as far as its top officials are concern? Why is there very little representation from other groups of professionals like doctors,engineers, educationists, social reformers, etc.? Answer:Reasons are mostly the same as discussed earlier. Add to these the inertia of those at the helm of affairs of the society at different points of time. All these factors have come in the way of IICC developing into a broad-based organisation. Another damaging consequence of the same is that the numerical strength of members of the IICC has remained almost static. Question : Would you like to elaborate about few of your top priorities if you are elected? Answer: 1. Outreach of IICC to the common citizens in general,and muslim community in particular. 2. 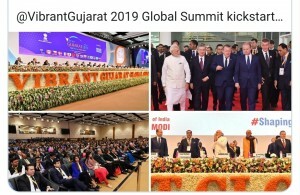 Democratization of IICC – Opening of IICC sub-centers or chapters in places outside NCR; starting with Kolkata, Mumbai, Lucknow, Bhopal, Hyderabad,Guwahati and Bengaluru, and expanding further downwards in due course of time. 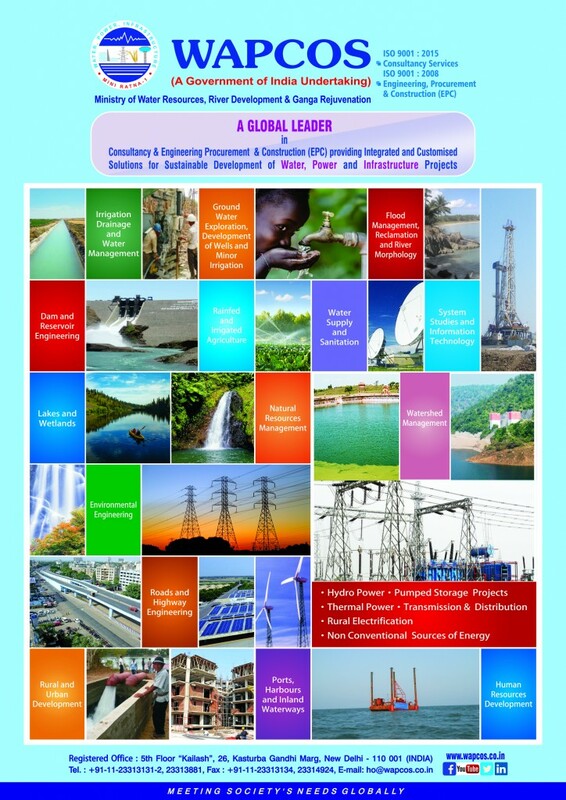 This will help transform IICC into a broad-based organization, as well as endow it a Pan-India character. 3. Greater transparency & equality of opportunity to Members – reduction in tenure of the governing body from 5 years (at present) to 3 years. Further, any life member can get elected to the governing body for a maximum of two consecutive tenures, i.e. 6 years, only. 4. Increased presence of IICC in social media & internet platforms – IICC should have active and visible presence on Twitter and Facebook platforms, richly supplemented with a user-friendly and information-packed web portal.